I read on NOLA.com that lsu this past year made revenue of $145.4M. They spent upwards of $137M +. 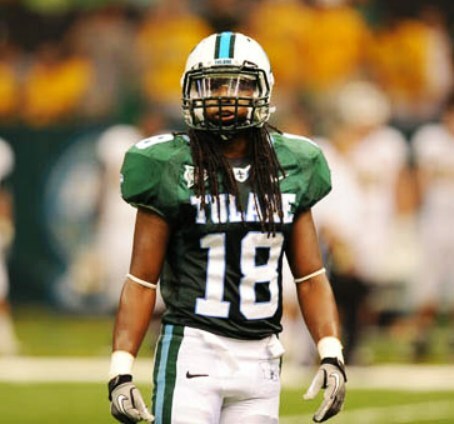 Does ANYONE know or would care to guess what is Tulane's total athletic budget? I know lsu has more teams but can someone answer my question? I know that you are inquisitive, but WHO CARES? So is this thread implying that we no longer have a Tulane athletic budget?